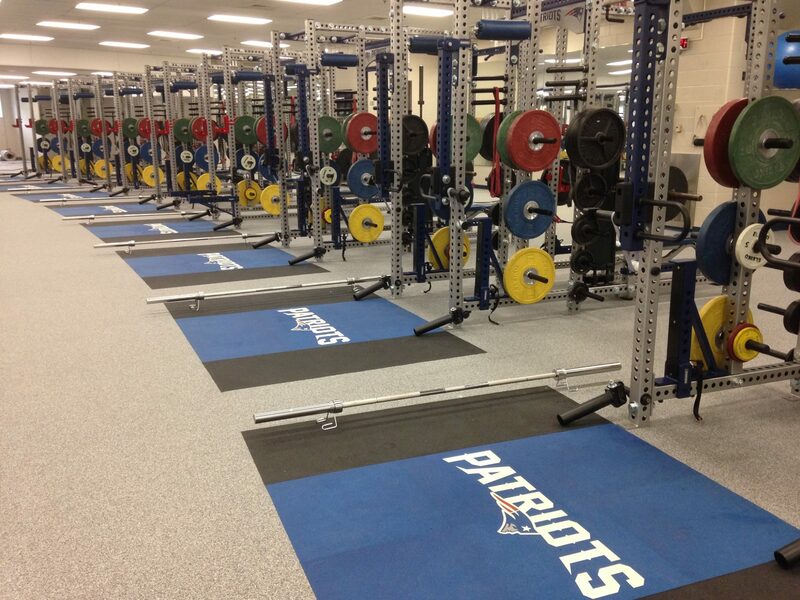 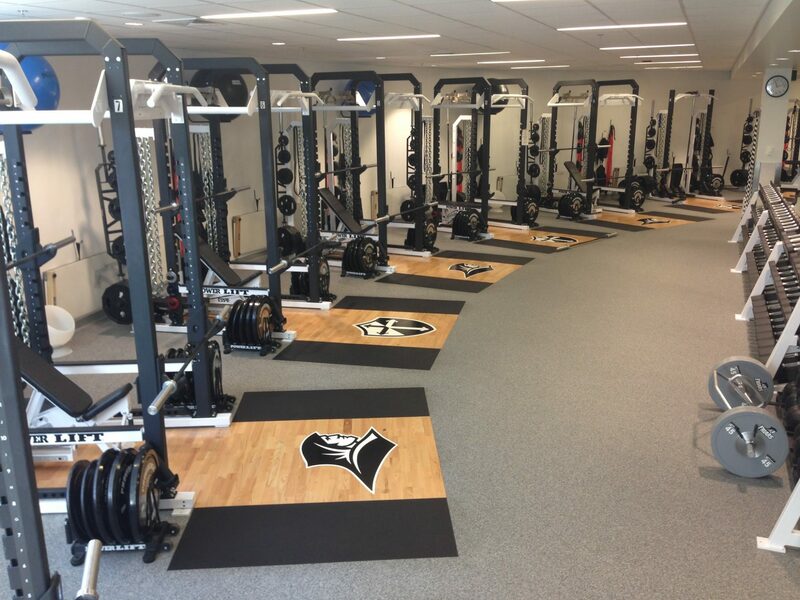 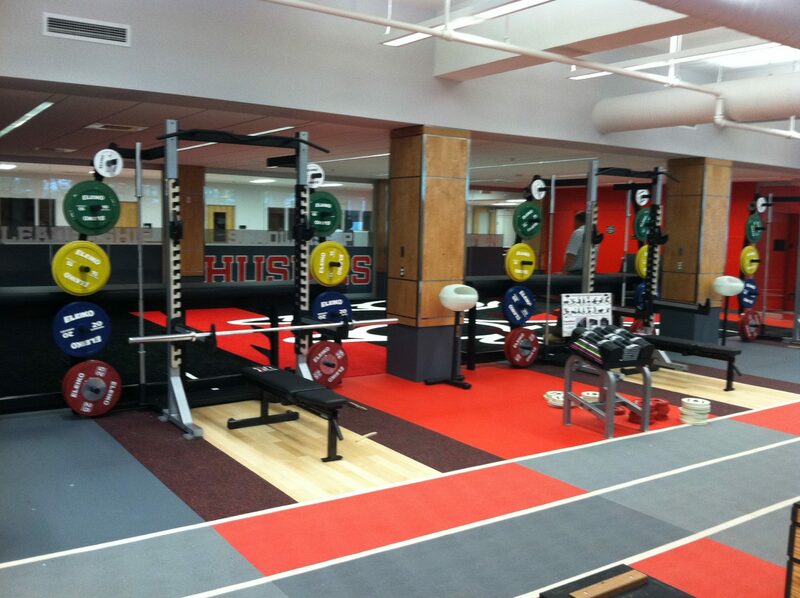 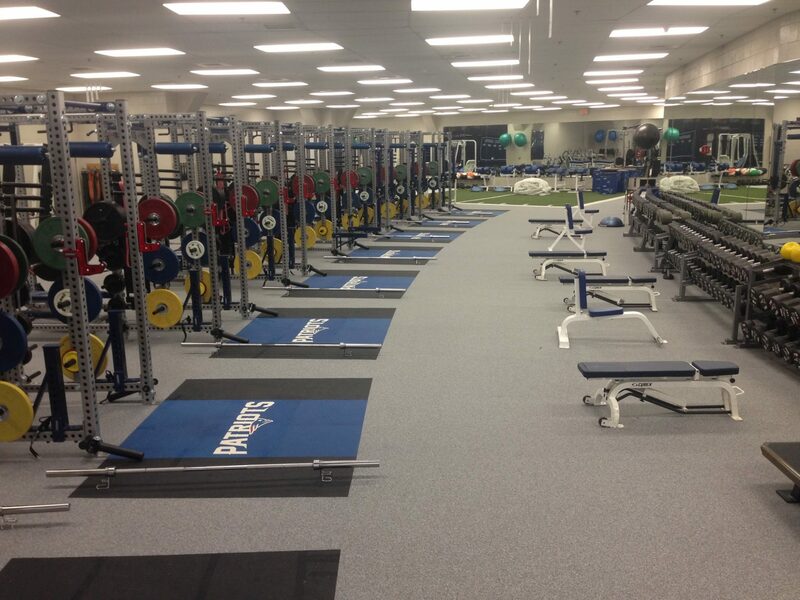 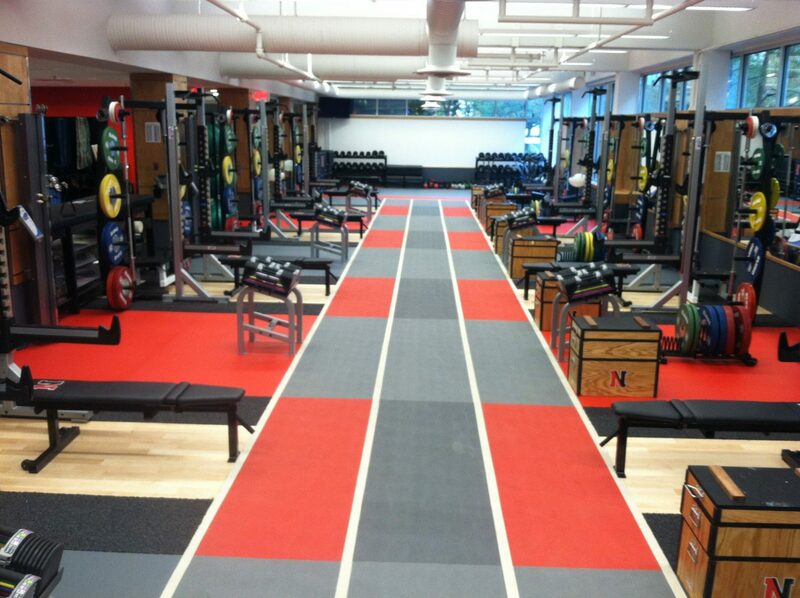 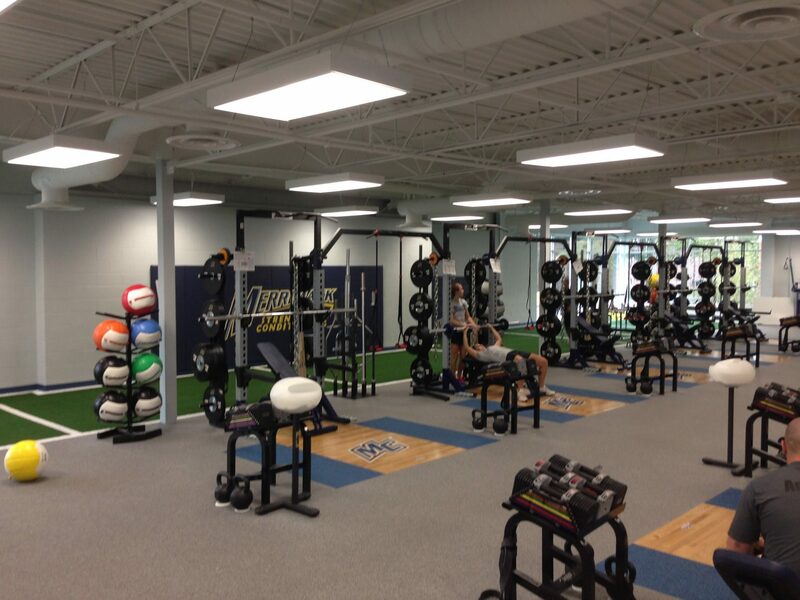 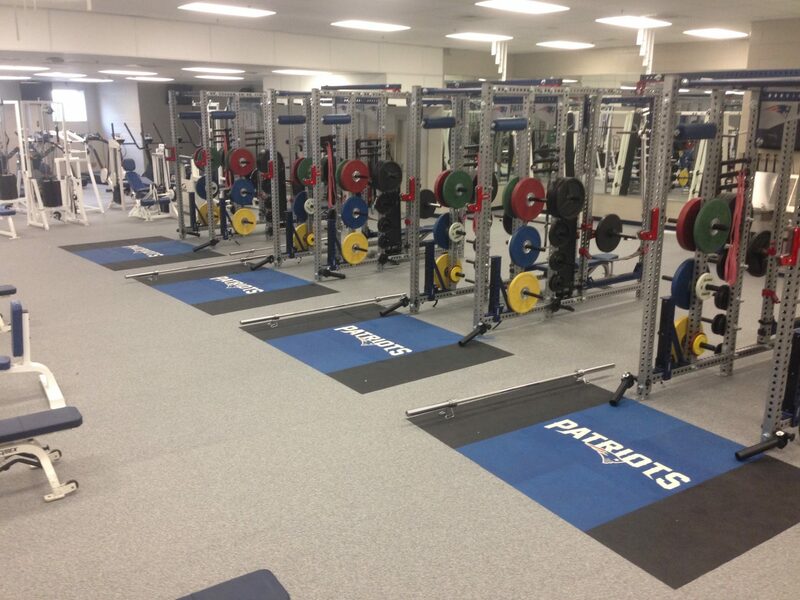 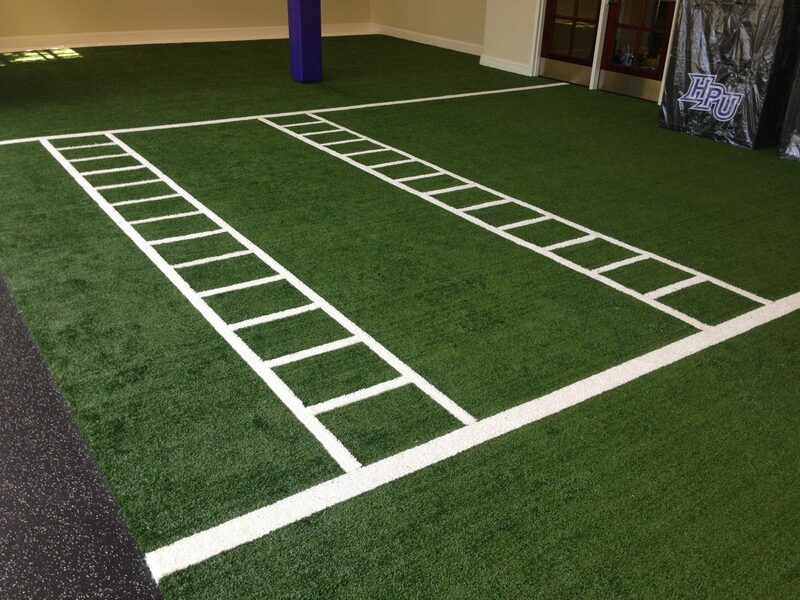 SpeedTurf is the Right Choice for Speed and Agility Training for your School, Gym or CrossFit facility. 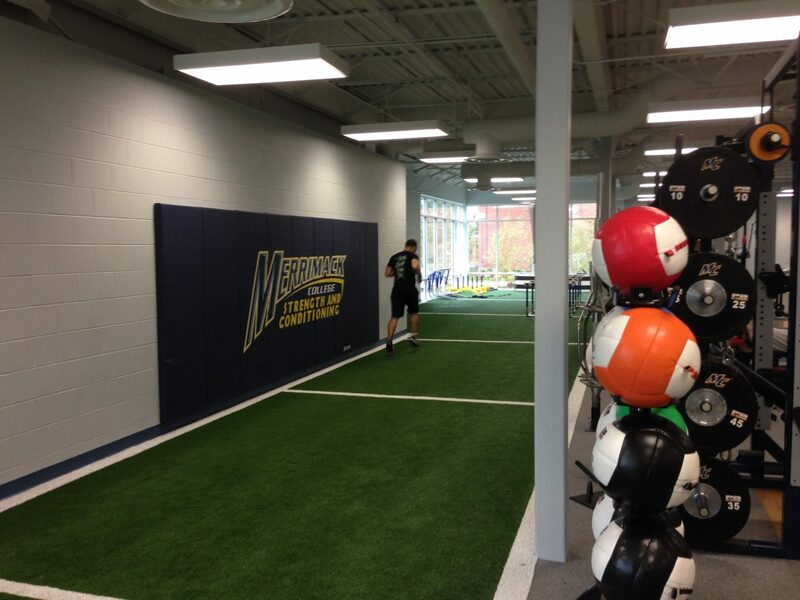 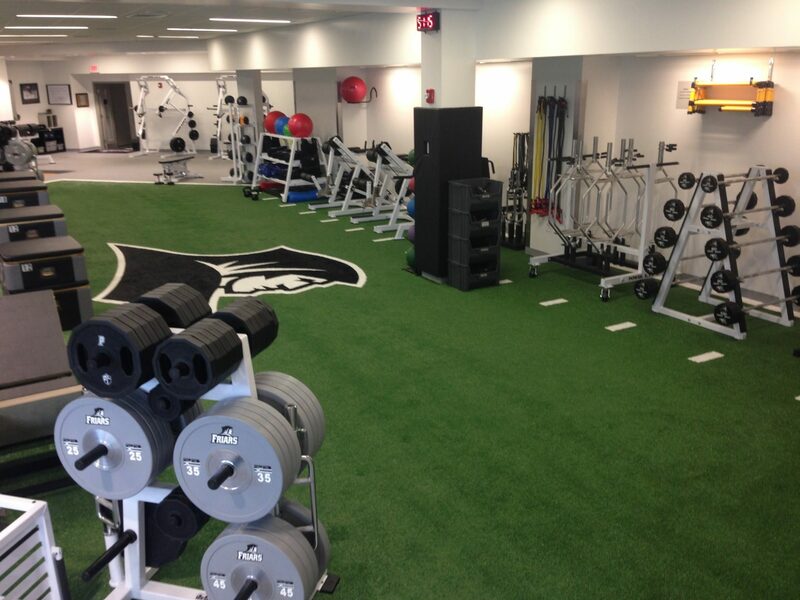 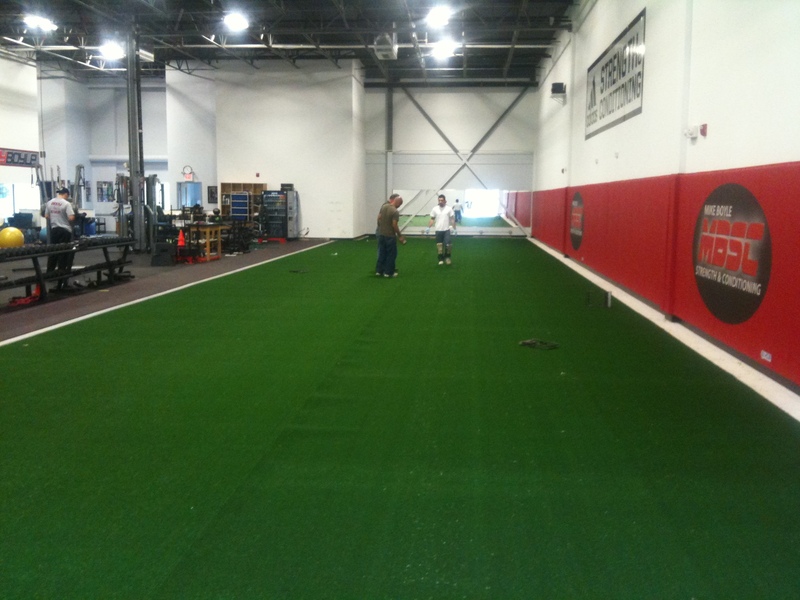 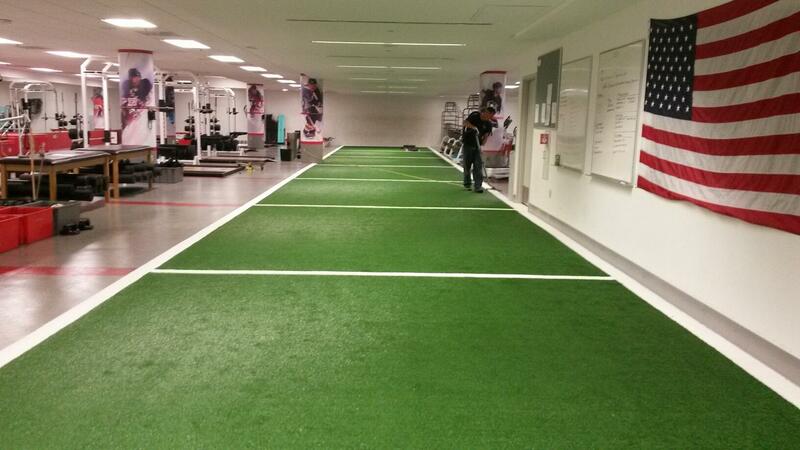 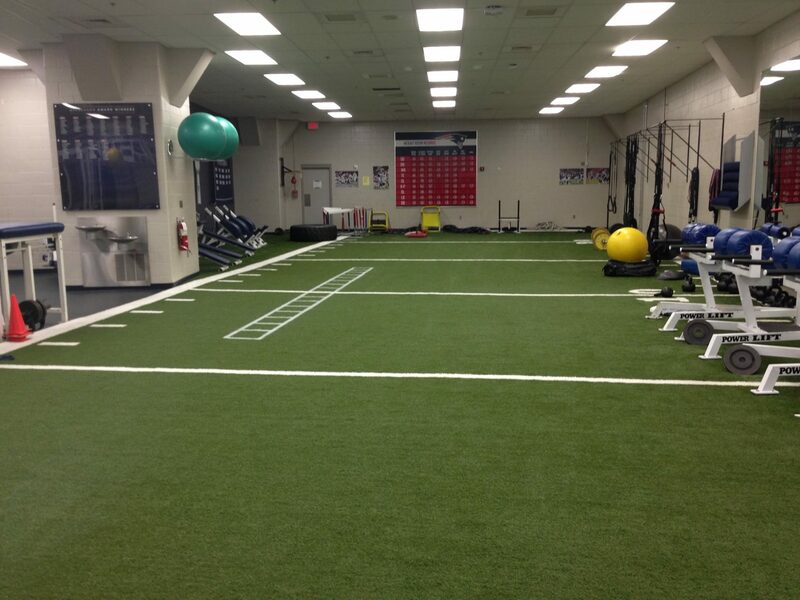 When it comes to turf for speed and agility training, SpeedTurf is the perfect solution. 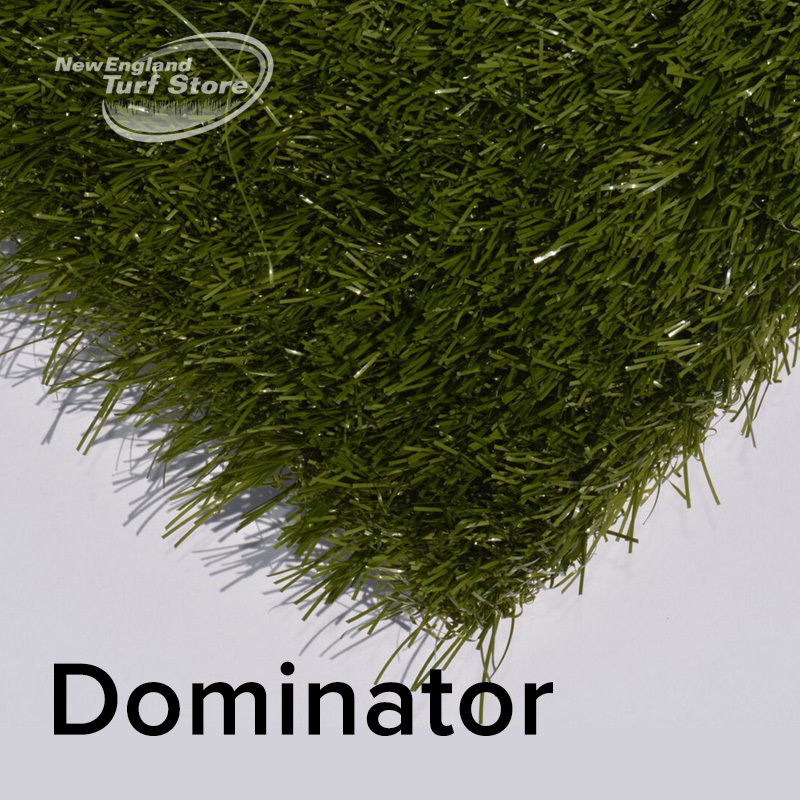 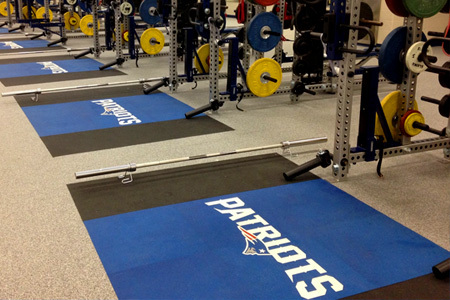 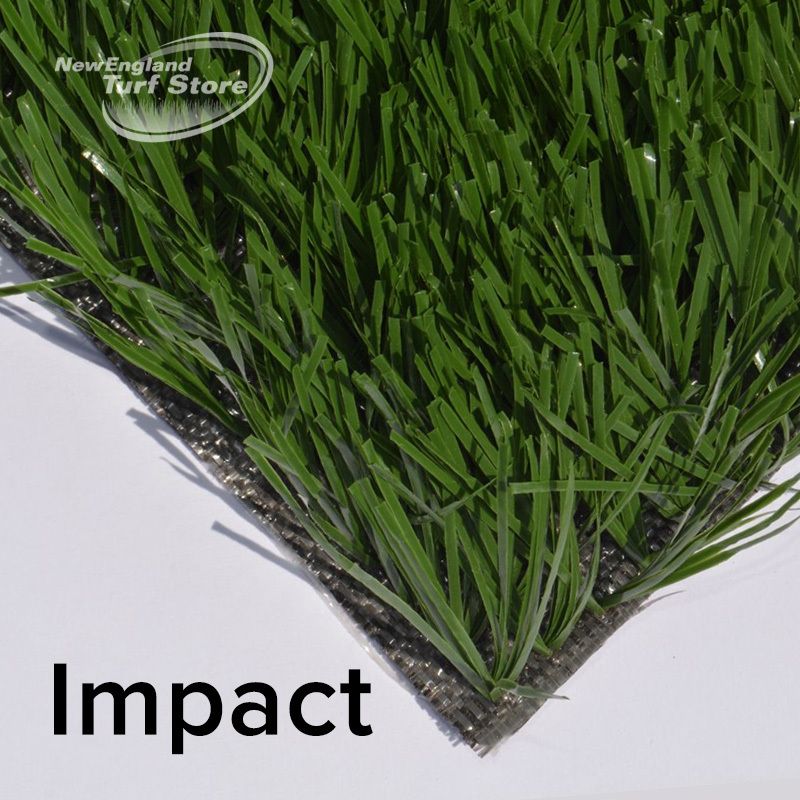 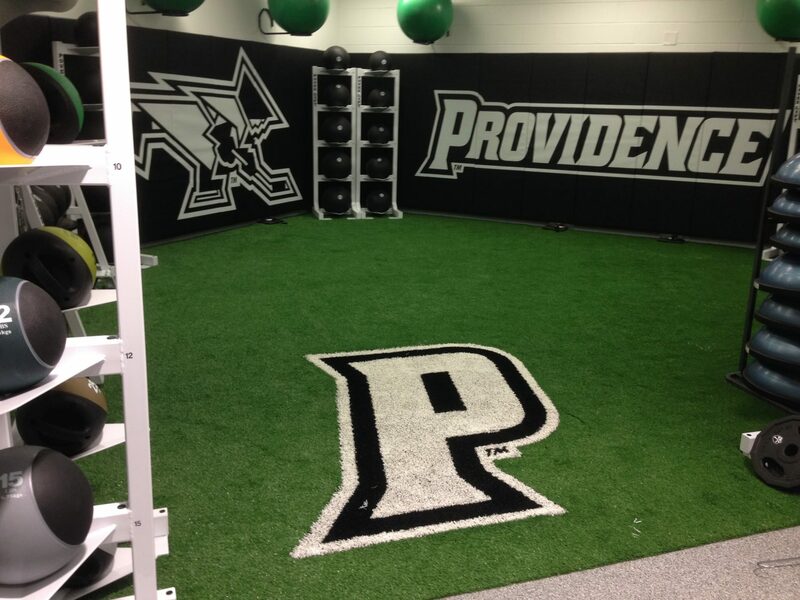 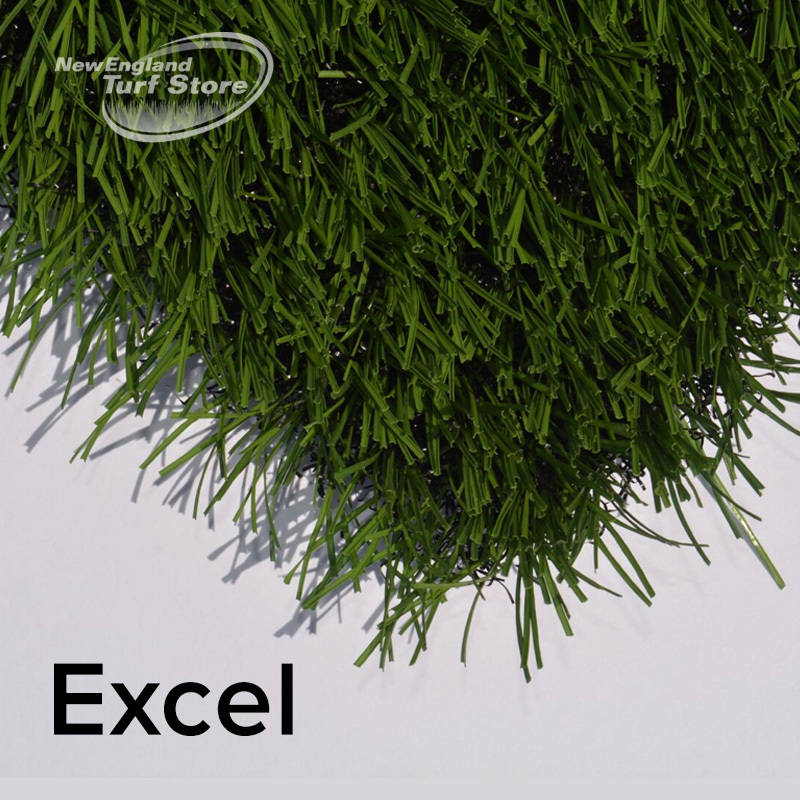 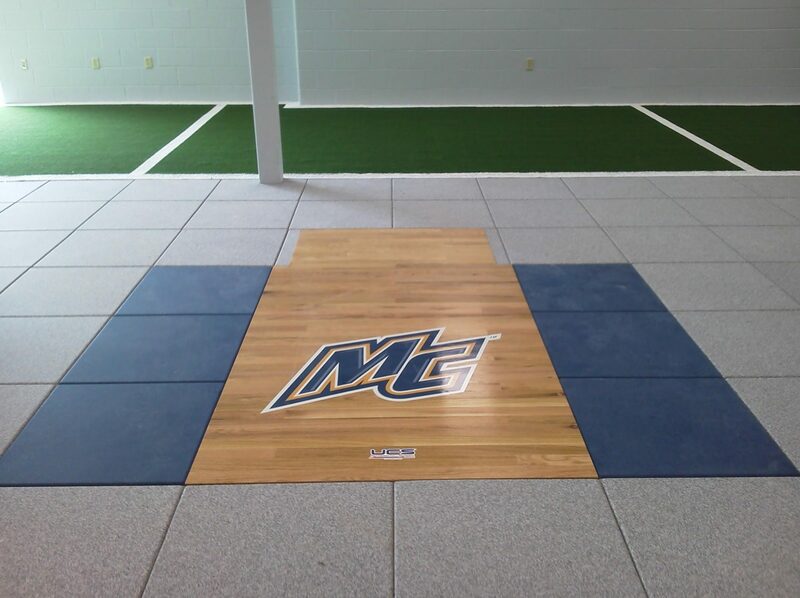 Designed exclusively for New England Turf Store, SpeedTurf is ideal for indoor training facilities, practice fields, CrossFit and other indoor gyms where performance is a must! 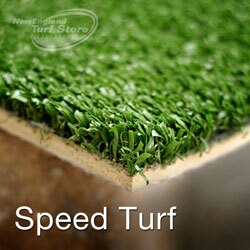 SpeedTurf has been created to provide the highest performance and durability available today. 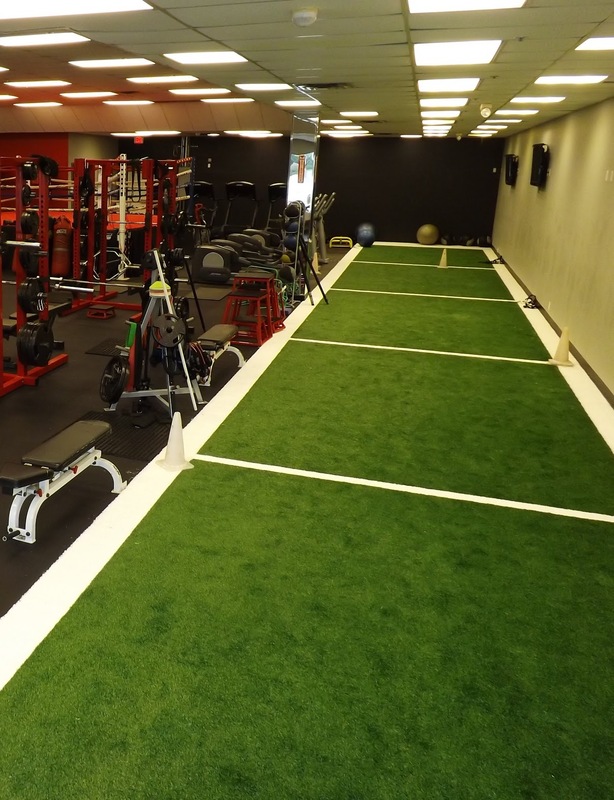 Whether you are pushing weighted sleds, speed training for the 40 yard dash or working on plyometrics, SpeedTurf can handle it all. 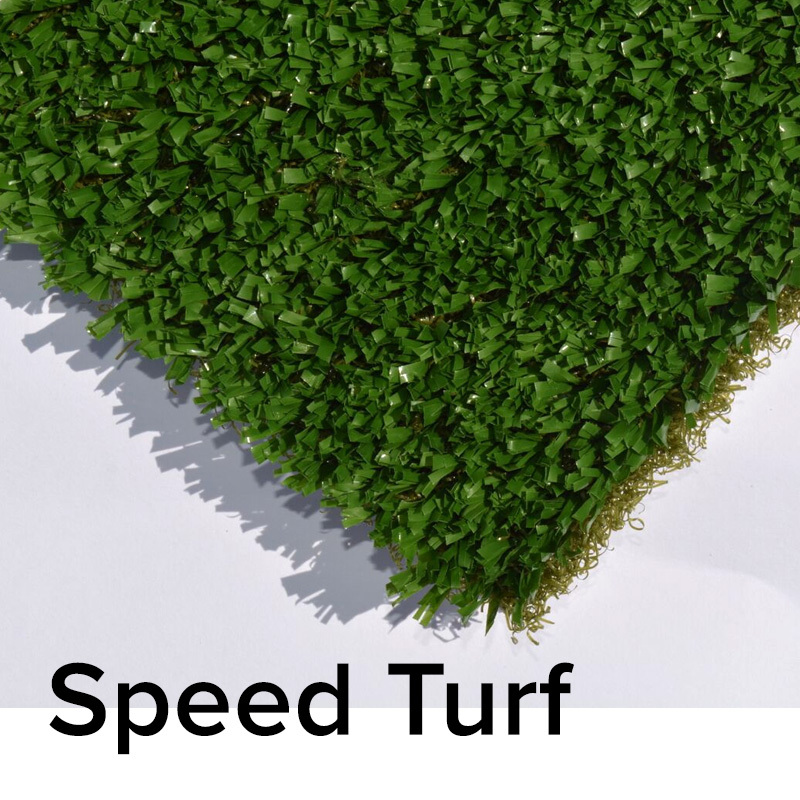 Why is SpeedTurf so good? 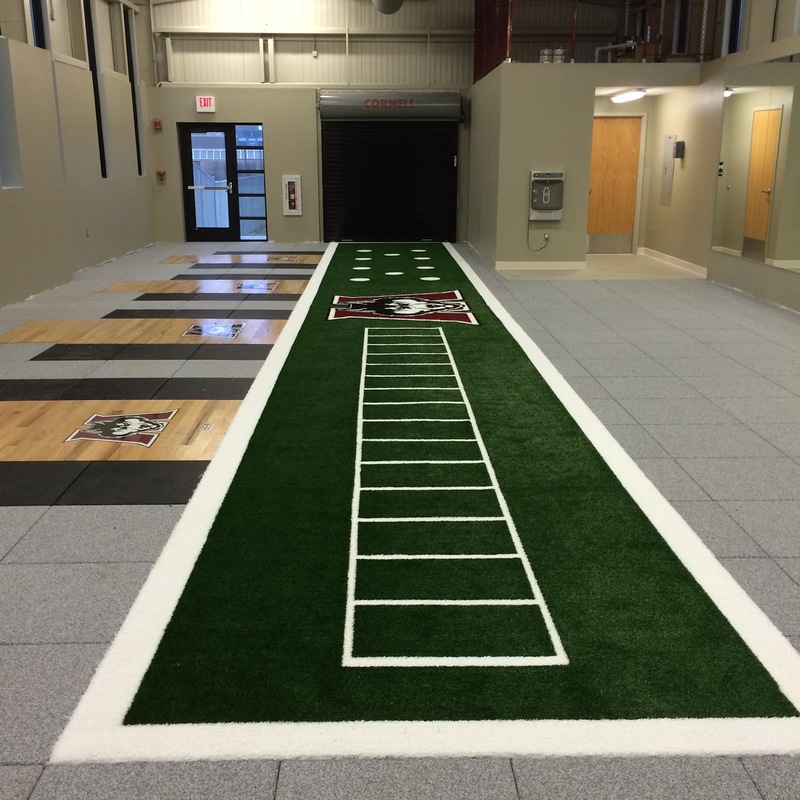 We made it that way with over 55 ounces of fiber and a total weight of 123 ounces, SpeedTurf is pure power and has set the benchmark for agility turf! 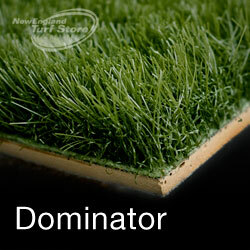 No rubber infill, soft polyethylene fibers are not abrasive; comfortable to stretch-on, kneel, etc. 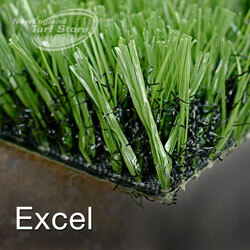 The nylon root zone provides durability and proper traction. 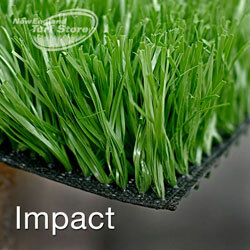 The polyurethane backing offers outstanding shock absorption and comfort. 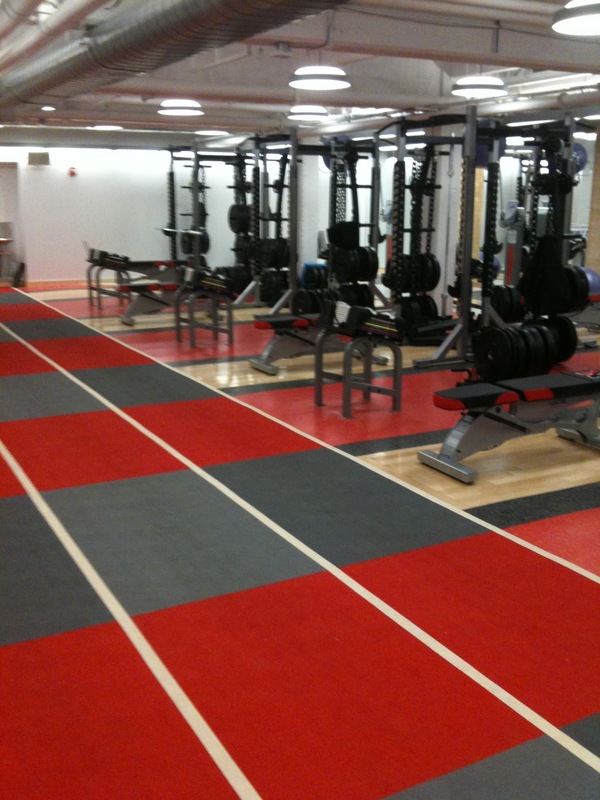 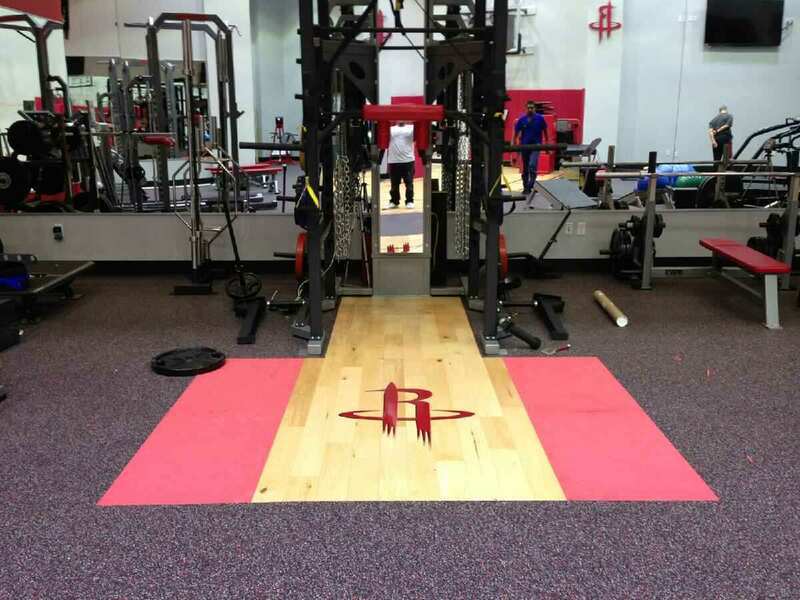 We also provide a complete range of rubber floors including rolls and tiles along with inlaid custom platforms.